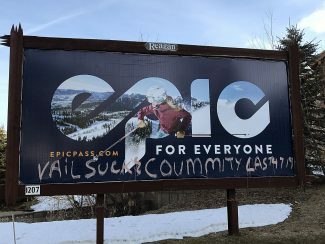 Mayors on the East Side of Summit County are justifiably upset. They say their constituents are paying money into a fund from which they receive no benefits. Their complaints zero in on a $10 charge that is tagged onto Summit County residents’ annual vehicle registration renewal fees. The money goes into the state-held Local Corridor Preservation Fund where it is supposedly earmarked for future highway improvements in the county where it is collected. Apparently the mayors believe that, because of the restrictions on how the funds can be used, they will never see a return on their money. As proposed when the fund was created by the state Legislature in 2005, the money was to be spent primarily on land acquisition to facilitate access points for new development along state highways. In those days, Utah was experiencing a surge in population growth and Summit County was feeling the impacts. Choosing to collect the fee seemed like a good idea. Since then the county’s growth rate has stalled. In fact, according to the 2010 Census Coalville saw a decrease in population. So the mayors may have a point when they say that they don’t have any projects that qualify for the funds. But we think it would hasty to dismiss the fund altogether. In fact, a bill has been introduced in the current legislative session that could loosen the restrictions to include transportation planning. We’d like to see those restrictions loosened even more. Coalville, Oakley, Kamas, Francis and Henefer all share their main thoroughfares with state highways, and therefore could benefit greatly from corridor improvements. Coalville has been very proactive in enhancing its Main Street, and if that project did not qualify for Local Corridor funds, it should have. And recently, Kamas was faced with a controversy over installation of a string of huge new power poles along its Main Street corridor. It would have been helpful if the funds could have been used to offset some of the costs to bury those lines. 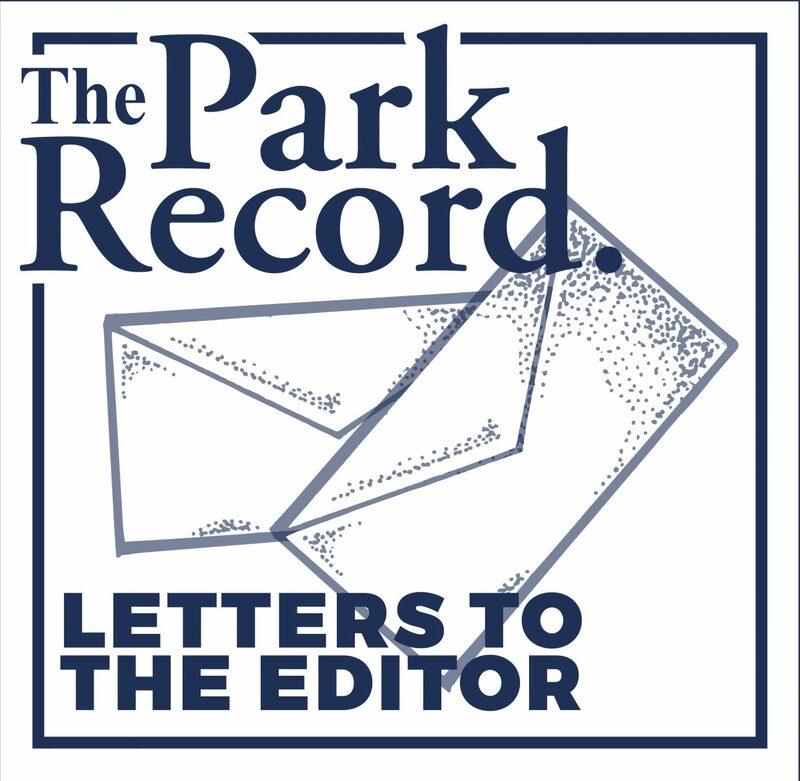 At the very least, Summit County should be allowed to apply its share of the growing Local Corridor Preservation Fund toward planning for future challenges like the anticipated increase in oil tanker traffic. And even in the absence of development, communities should be allowed to use the funds to address infrastructure improvements, mass transit and alternative transportation. That is some of the language we would like to see included in the new bill, H.B. 11. The East Side mayors have raised a ruckus and we are glad they did.